We have available a wide range of vehicles, different types and sizes, thus responding to your different needs: from business trip up to traveling with family and kids that can guarantee the maximum comfort, reliability and safety. With a simple Taxi phone you can have your taxi equipped for up to six adults and seats for transporting children. 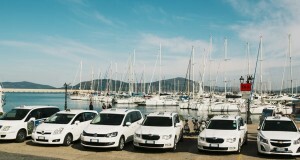 TAXI Alghero it’s based in Alghero. 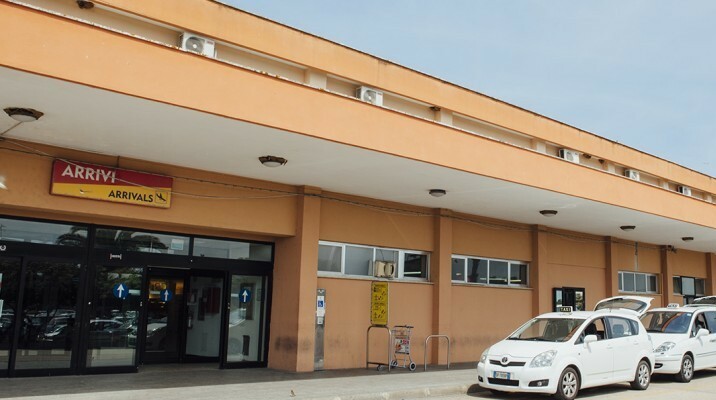 Upon reservation, the TAXI Service Alghero is also available at the airports of Olbia, Cagliari, Oristano and Tortoli, the ports of Porto Torres, Olbia, Golfo Aranci and Cagliari and in any tourist attraction of Sardinia. To make your taxi reservation or receive more information about Taxi Service Alghero you can contact us by phone or by email.